It’s friday again, and time for Fiesta Friday party #31 over at Angie’s place: the Novice Gardener’s blog. 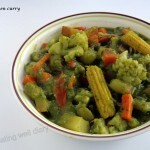 I’m also sharing this at the Virtual Vegan Linky potluck over at Annie’s blog, An Unrefined Vegan. 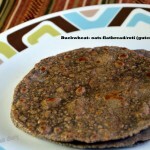 Do check both the links for great food ideas! 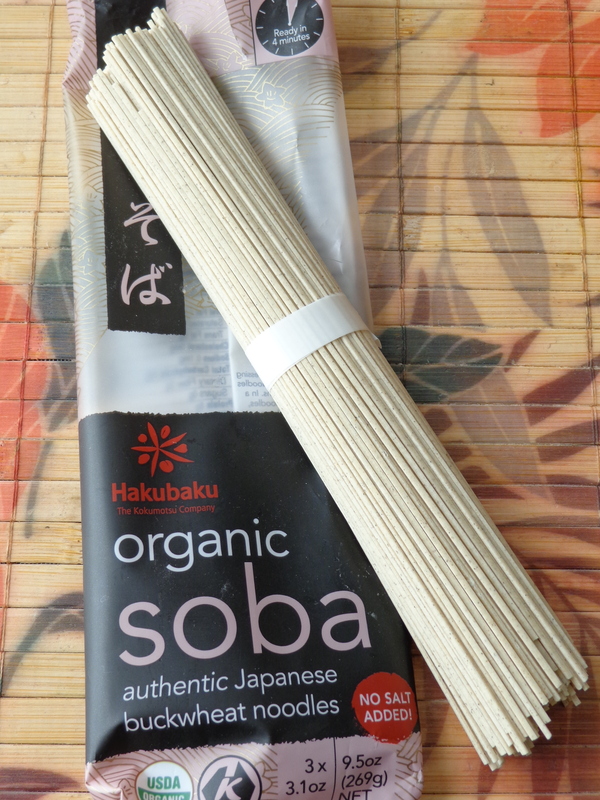 Soba is the Japanese name for buckwheat, a gluten-free grain that is known for its superior nutrition, i.e. 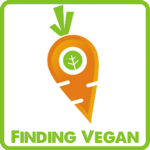 protein content trace minerals such as manganese. Whenever I find a good brand of soba noodles in the international market, such as the one shown below, I buy many of these packets. 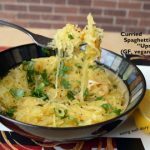 These noodles are typically not gluten-free though; in addition to buckwheat it also contains a percentage of wheat grain. These packets are easy to use and contain 3 bunches of 3 oz. noodles. 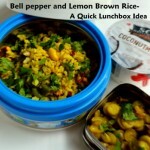 Cooked with vegetables, each bunch serves two and is ideal for packing a lunch box. 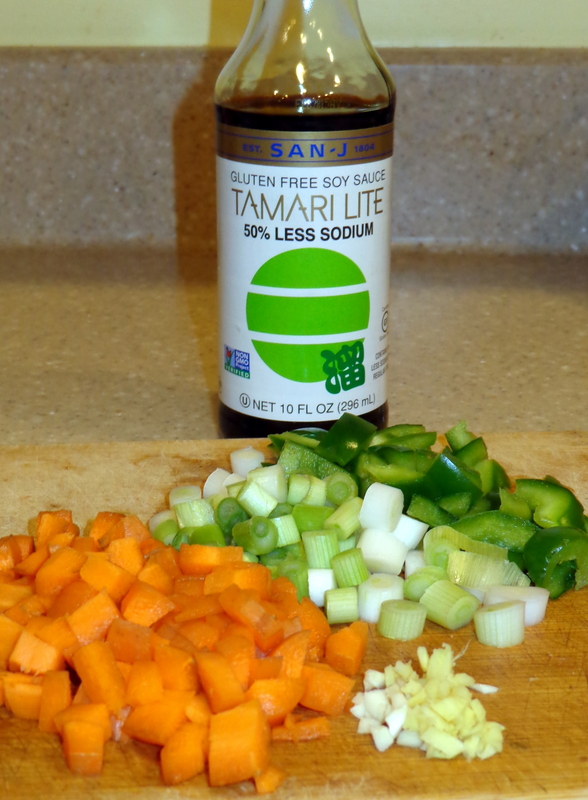 My choice of soy sauce is Tamari or Tamari lite. This contains non-GMO soy and I believe it is MSG-free as well. Adding peanuts makes this dish a little more filling than plain noodles. organic canola oil- 1 tbsp. 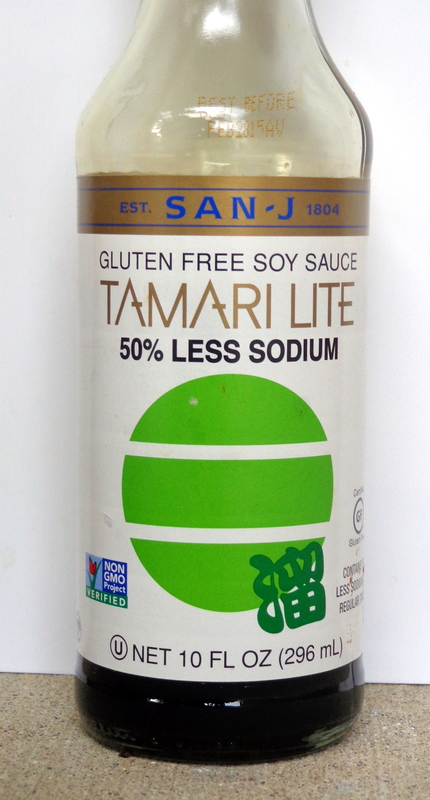 tamari soy sauce- 1 tsp. * Grind the roasted peanuts in a small spice grinder. Set aside. Cook soba noodles in boiling water for about 4 minutes. Drain. * In a pan, heat oil. Saute garlic, ginger. Add red chili flakes and soy sauce. * Add chopped vegetables (except green onions) and salt. Cook till vegetables are tender. 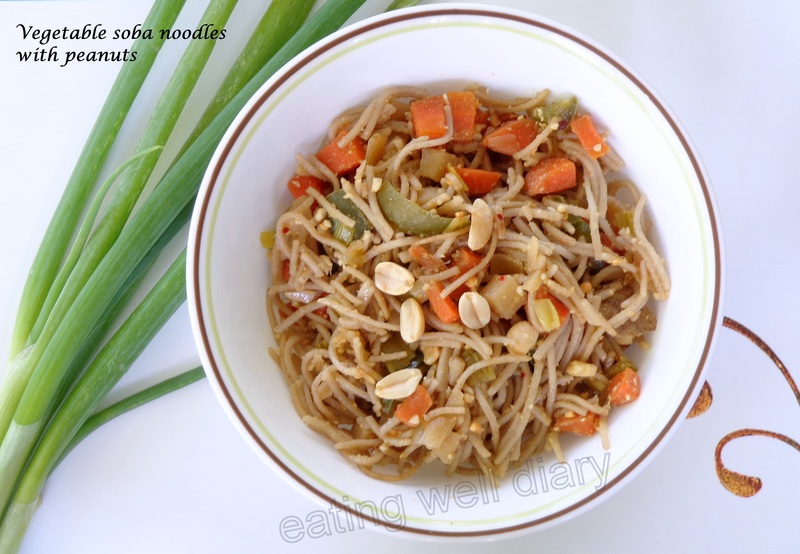 * Once vegetables are cooked, add noodles, powdered peanuts. Top with green onions and garnish with a few roasted peanuts. I love the so a noodles Apsara! Loved the recipe. A lovely and simple noodles recipe. Love the addition of peanuts, adds a slight Thai flavor to it! Do let me know, Vidya! Soba noodles really are the best. Delicious recipe. I have recently discovered these most interesting and noodles. I have been trying several recipes with some success. Your timing was excellent! Thank you so much for sharing. You’re welcome! I’m glad that you found this post useful.